Durable. Cost Effective. High Quality. 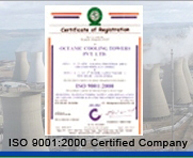 Welcome To Oceanic Cooling Towers Pvt. Ltd.
Oceanic Cooling Towers is one of the leading companies, engaged in manufacturing and exporting FRP cooling towers, fiber reinforced plastic cooling towers, wooden cooling towers and their spare parts. Our world class range of products features FRP hollow blades, aluminium fan, sprinkler, motor, fill, eliminator, etc. that are used in air conditioning plants, injection moulding machines, induction furnaces, and much more. 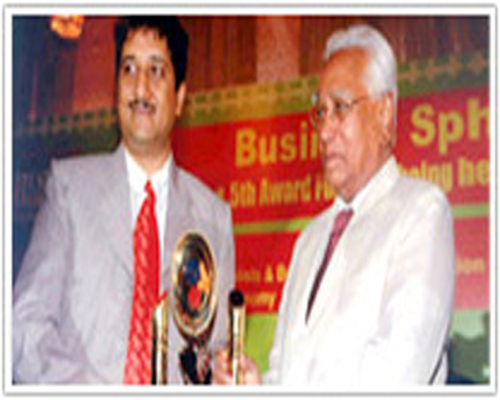 "Cooling Tower Man Of The Year"
Awarded By Governor Of Haryana At Ashoka Hotel. Cooling Towers Supplied In Wide Numbers To Fortune Group. 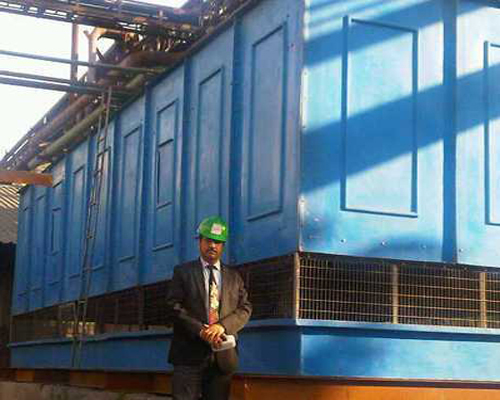 We have prepared for you more than 1000+ cooling towers all types. 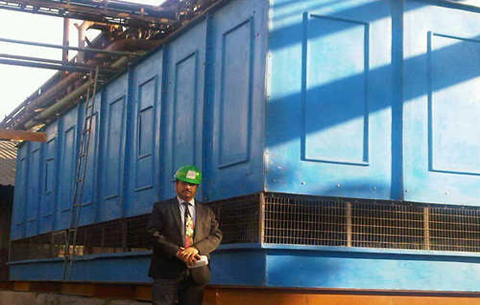 Since 1992 - We are one of the prominent manufacturers, suppliers, dealers, distributors, traders and wholesalers of cooling towers located in Delhi, capital of India. 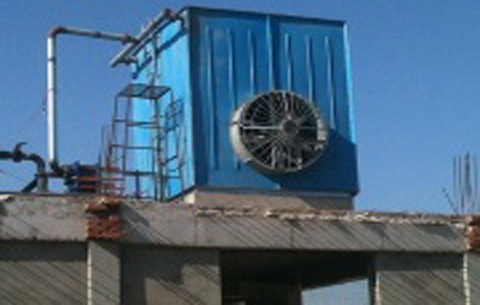 Cooling tower is a very vital component of various industrial applications. 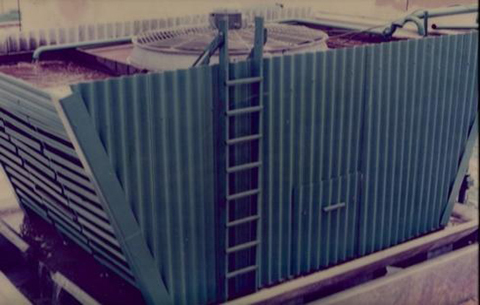 The primitive responsibility of a cooling tower is to discard the heat into the atmosphere. The cooling tower charaterises a relatively modest, dependable and economic means of abstracting low grade heat of water from a circulating system. 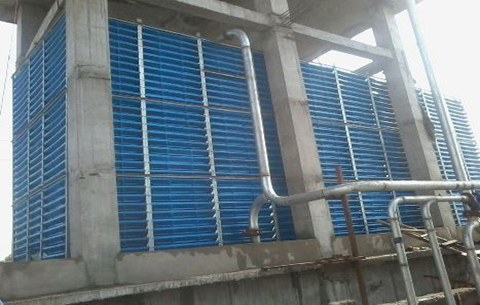 Generally, a cooling tower can refer to any form of industrial water cooling by means of evaporative effects. 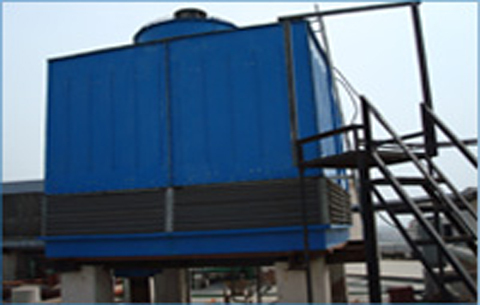 Cooling tower is a most common, acceptable and economical device for industrial water cooling. Basically the cooling tower is nothing but an evaporative water cooling equipment. Oceanic Cooling Towers Pvt. 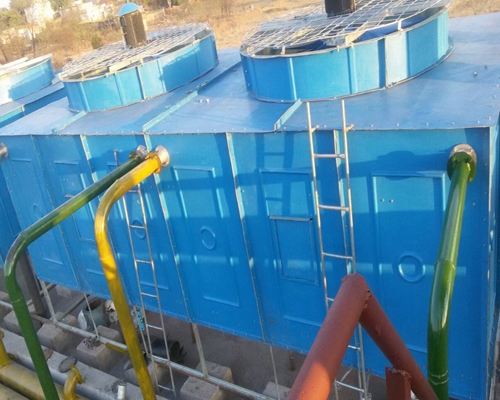 Ltd. Is a Delhi based cooling tower manufacturing company specializing in the manufacture & installation of standard & bespoke cooling towers for various industries. Our cooling towers meet & even exceed all industry standards & our post-installation services ensure that you get the maximum. 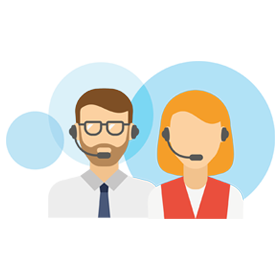 We have state-of-the-art infrastructure facility that is equipped with latest tools and machines. 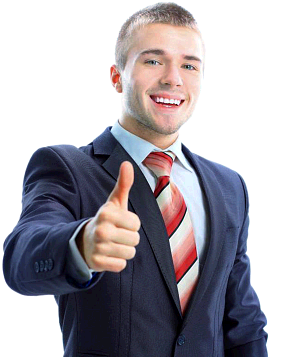 Our unit is handled only by experienced professionals who helps us in efficient output. We take all the required measurement to avoid accidents to give complete protection to employees, products & machines. This unit is monitored round the clock by our security. The complete unit is divided into various sections for manufacturing, quality checking & packaging. 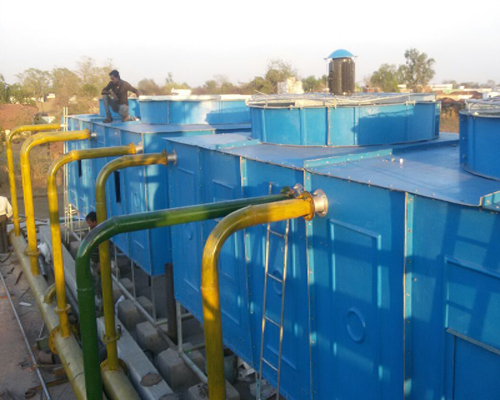 Since 1992 - We are one of the prominent manufacturers, suppliers, dealers, distributors, traders and wholesalers of cooling towers located in Delhi, capital of India. Oceanic Cooling Towers Pvt. Ltd.